Mattress Protector Reviews - Protect Your Investment Properly, Read This! Mattress protectors really do what they are so obviously suppose to do. Protect. 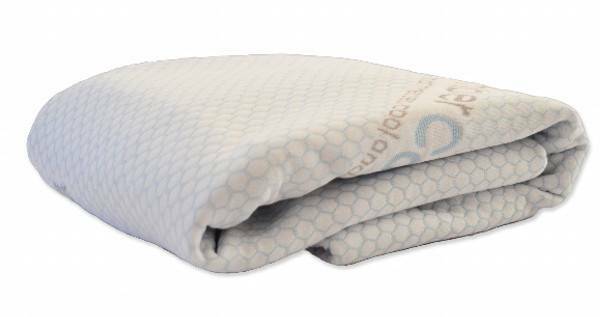 They are their to protect your mattress investment from the average daily use. They keep away unnecessary and unwanted stains, allergens, sweat and dust mites from getting into your mattress. Protectors aren’t just for a child’s bed anymore, they really should be something on every single mattress in your house. The fact that they are as easy to clean as the sheets and really can save you money and possible embarrassment is priceless. There importance is why we are providing mattress protector reviews for several protectors to help you find the right one. Many mattress companies have realized the advantages and importance in using a protector. So much that they have even started to manufacturer protectors that are specifically made to complement their mattress. There are also companies that have specialized in making mattress accessories and specifically mattress protectors. 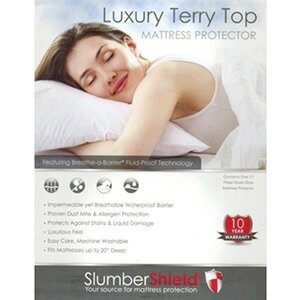 During our mattress protector reviews we are comparing and rating these protectors. We are also testing them to see how durable, comfortable and how well they really protect to help you find the best protector for your mattress.